I first discovered SNHU online after conducting an internet search for distance education master’s degrees that focus on the helping professions. The usual schools like University of Phoenix and Kaplan popped up, but I wanted to go with a nonprofit university that was more reputable and had an established campus. As much as I would have enjoyed enrolling in an on-campus program, I realized that this would be too difficult due to working full-time and trying to maintain somewhat of a social life. After mulling over the decision for months and looking over all the degrees and programs, I decided to enroll in the SNHU online master’s in psychology program. I think there is an assumption that online degrees are easier than on-campus programs and I want to tell you right now that this is not true! My courses require a great deal of reading and writing every week. 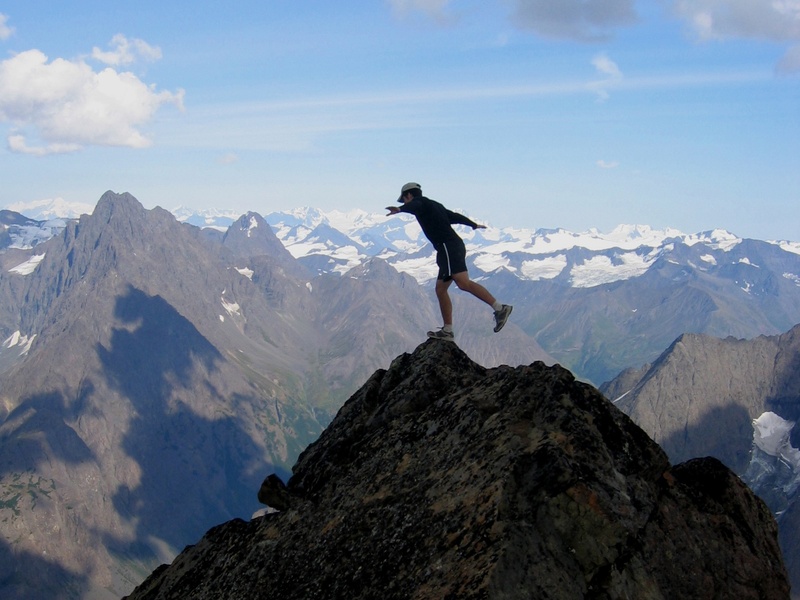 SNHU’s courses have challenged me and taught me how to be a better professional. I can honestly say that I have been satisfied with my experience so far and I look forward to completing my master’s degree program soon! The SNHU admissions process varies for each program, but one consistent factor is that the GRE is not involved for admission to master’s degree programs. I have never been a big fan of standardized tests being used as admissions criteria anyway, so I was happy to see that this wasn’t a requirement. If you are pursuing a bachelor’s degree, you will be required to submit proof of graduating high school or possessing a GED. Once you’ve submitted your application, you will receive a call from one of the admissions representatives who will discuss your program of interest and see if you are a good fit for the SNHU online environment. You may have to submit an essay or other materials depending on the program you choose, so do your research and see what information is going to be required from you. School is a commitment and online programs are going to require a lot of discipline and time management on your part. Thankfully, you are going to be in classes where there are people who are trying to juggle a million things at once like you are. As I said before, I am taking a full-time course load, but I have also been able to work a full-time job and have a social life because I have learned how to manage my time appropriately. If you are brand new to the online learning world, you may want to start with one course so that you can get a feel for the environment and how you are going to manage your time. You will have weekly deadlines in your courses (typically Sunday night by 11:59 p.m. for all assignments aside from discussions which are due by Thursday at 11:59 p.m.) and some of the assignments require research and extensive amounts of reading, so you have to schedule time throughout the week to work on them. One of the great things about online programs is that they typically allow you to complete more courses in less time than a traditional program. At SNHU, there are six undergraduate terms and five graduate terms offered each year. I highly suggest talking with your academic advisor to determine the best number of hours to take each term. Personally, I have enrolled in two classes (six credit hours) each term and that is considered full-time. SNHU is an accredited university and it also has some specific accreditations for certain programs. Accreditation is an important factor to look at when choosing a school to go to! As I said before, SNHU online is a branch of the physical campus so the online degrees are held up to the same standards as those offered on-campus. Any student who is looking for financial aid should submit the FAFSA, a free form that will determine your financial need and any grants or loans you may be eligible for. SNHU online programs are priced decently when you look at all of the other programs in existence. Education is an investment but it can pay off in the end if you stick with it! I have found every one of the SNHU online professors to be knowledgeable and experienced in the field they are teaching. You will notice that several of the professors hold the highest degrees in their field and have numerous years of experience. Even though I can’t see them face-to-face, I have seen them actively participate on discussion boards and provide constructive criticism that has helped me become a better writer and learner. Overall, I have been very satisfied with the professors I have gotten to learn from. No matter what program you choose, you are going to find that each course is relevant to your field of interest and has a lot of good information to offer. For example, I am in the master’s in psychology program and absolutely dislike anything that has to do with math, but I have to take two measurement and statistics related courses so that I can understand how psychological tests work. When I initially looked at my degree plan, I couldn’t understand why those courses were relevant, but now it makes complete sense and I’m thankful that I’ve had the opportunity to expand my knowledge in that part of the field. 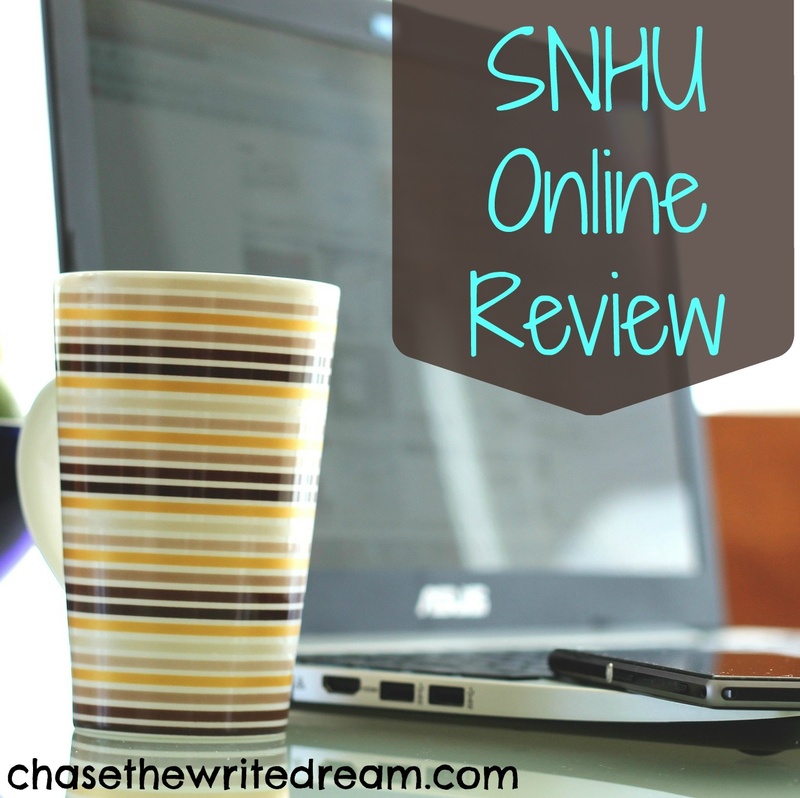 Is SNHU Online Worth Looking Into? After attending TCU for three years and learning the ins and outs of on-campus programs, I never thought that I would consider a distance education program to fit my needs. 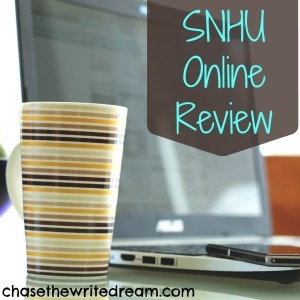 I am a researcher at heart to so I took the time to look into all my options, both on-campus and online, and found SNHU online to be the perfect fit for my educational needs, as well as my schedule needs. I am excited to complete my master’s degree and use it in my field of work in the future. I have already learned so much and I can’t wait to showcase my hard work when I receive my diploma stating that I graduated. SNHU was a great choice for me and has given me the flexibility I need while also challenging me to be a better professional. Is it worth checking out? I say yes. 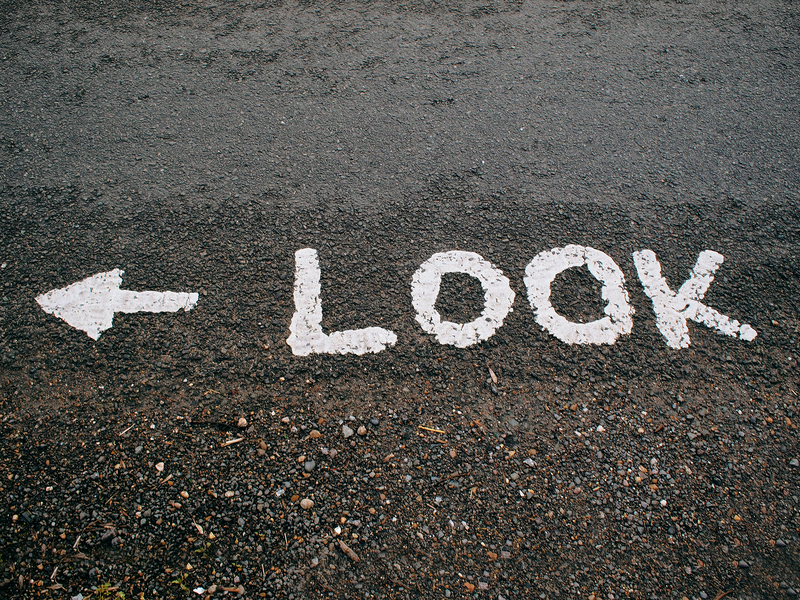 You never know…It could be the right school for you as well! 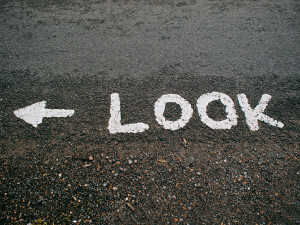 I just found your blog and I’m loving your posts on all things college related! I came across this one and was like oh!! I attend SNHU as well working towards my bachelors degree in psychology! So hello fellow psych major! I’m loving the program so far and even though it’s an online program the people there make you feel like your apart of everything and they really do want you to succeed! And your right online learning is not easier than attending classes on campus and I think a lot of people think it’s a piece of cake! Hope your enjoying or enjoyed your time at SNHU! !